I know most people are back in school but to me it still feels like summer. It's warm outside and summer garden veggies and fruits are at their peak right now. Every summer, I basically have two recipes that I make all the time. 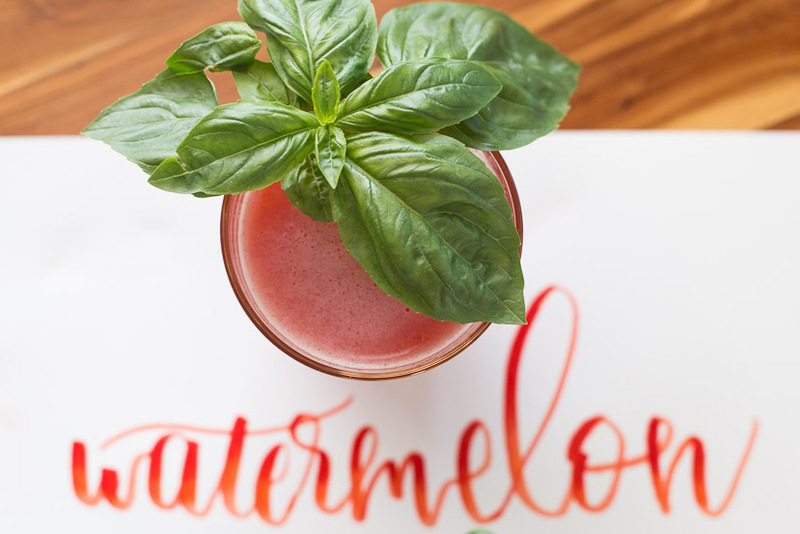 One is one pot pasta (I modify this recipe right here) and the other is watermelon basil water. This recipe is super easy to make and is so so tasty. 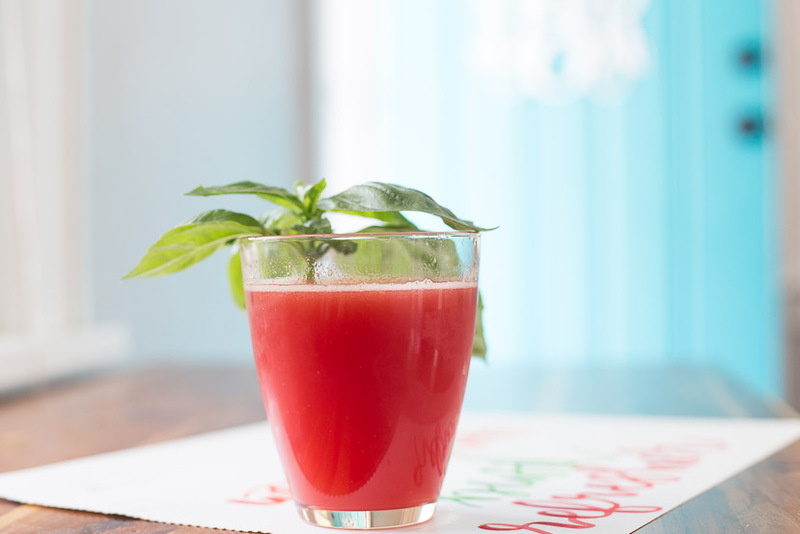 And if you are wondering if basil in watermelon sounds odd, just trust me and give it a try. It's so good! What's your favorite drink during the summer time? I couldn't find a good place to write this but I wanted to say it blessed me how open you are about your faith, your mission work, and your reliance on God in your life and choice (in your About page)! Easily, the article is actually the best topic on this registry related issue. I fit in with your conclusions and will eagerly look forward to your next updates. Just saying thanks will not just be sufficient, for the fantastic lucidity in your writing. I will subscribed to your blog site to stay informed of any updates. For writing tactics visit this Write my Essays, you can get some tips here.